Matched with our classic black morning coat, this waistcoat is made from the same 100% wool barathea, and is a particularly traditional and elegant way to complete your outfit. 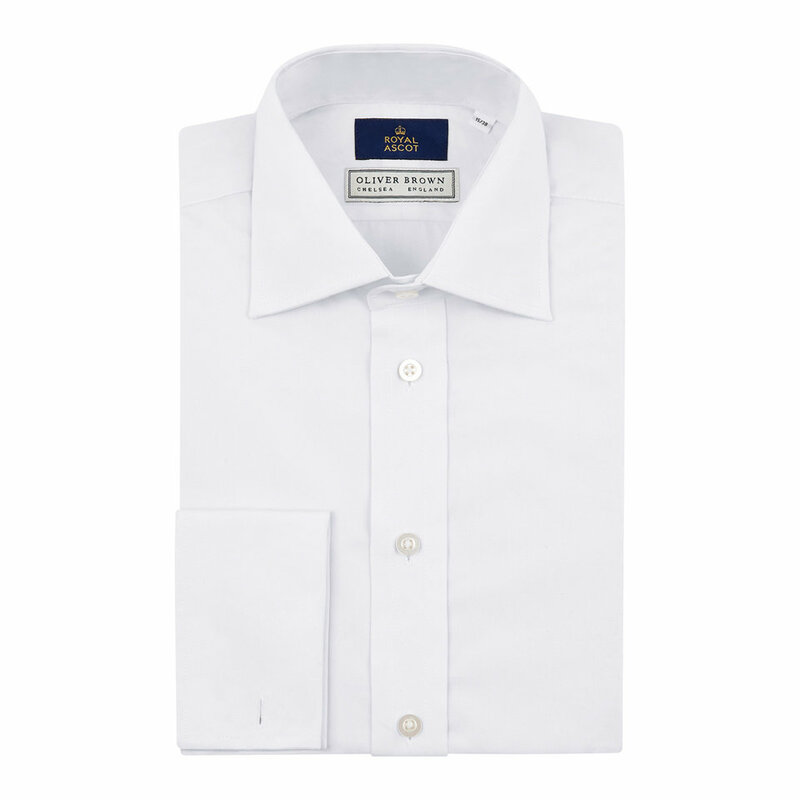 This handsome piece is crafted with a pure cotton marcella slip that buttons in, and finished with horn buttons. Designed with a black satin back-panel and waist adjuster, and available in regular and long fittings.